Hidden in the middle of a forest just a short scenic drive from Saskatoon, Solar Gardens has something for everyone. 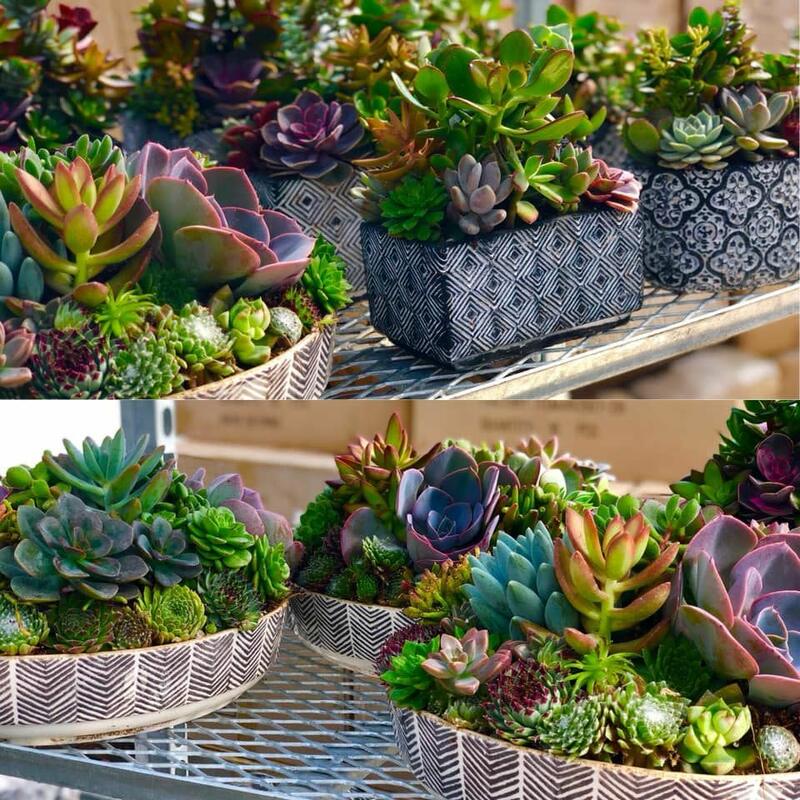 Visit Solar Gardens retail greenhouses filled with their extensive succulent collection. Dine on delicious wood fired fare at the licensed Firestick Cafe and sample balsamics and oils in our charming Tasting Studio. Offering a variety of fun succulent & artisan bread baking classes and a memorable venue for events and parties, Solar Gardens is a rare Saskatchewan gem.